This is a great full format long course format meet over 3 days at the very fast Wesleyan University Pool. 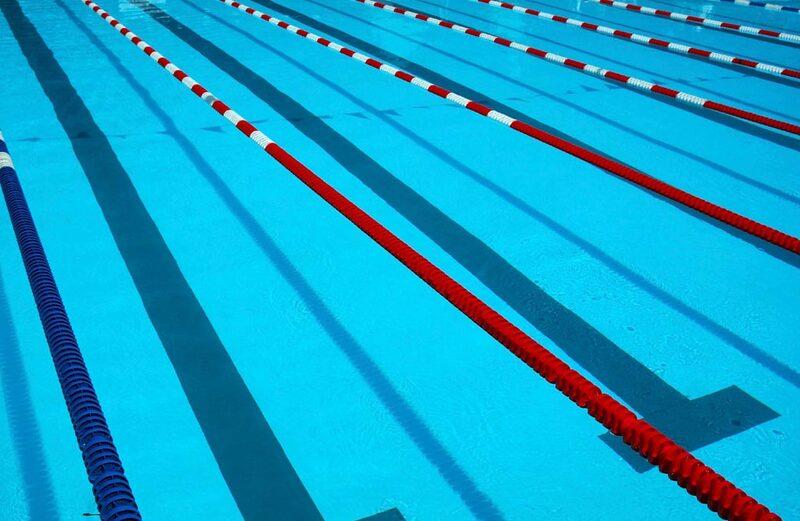 Swimmers may swim a maximum of 5 events per day. This could be cut back if meet is oversubscribed. Warm-Up No earlier than 6:35, starts 5 min after PM session. 10 minute warmup. 1. Athletes aged 7 and Under will be cut from the meet. 2. All relays, if planned, will be eliminated. 3. The maximum number of events allowed per day may be reduced by one (1). 4. Visiting teams may be cut based on the date/time of the receipt of the final paid entry. If teams are cut, the host reserves the right to offer the available partial entry to the cut teams in the order that entries were received in order to fill the meet.